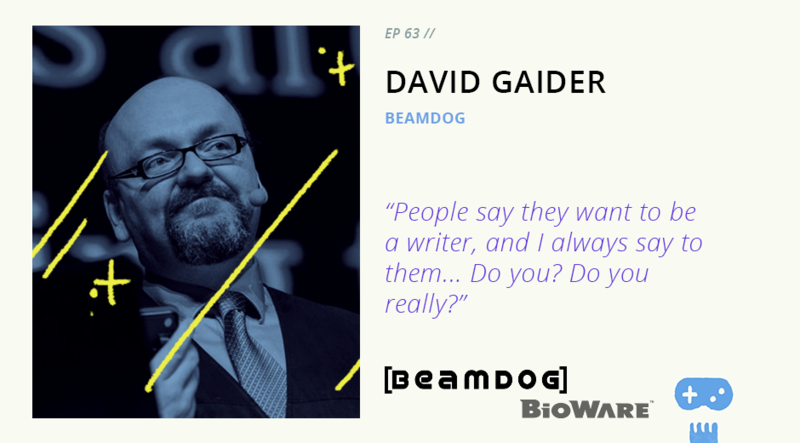 David Gaider is a game designer, writer, and narrative designer, with a long and storied history at RPG powerhouse Bioware. Today, David is the creative director at Beamdog, helping to bring enhanced editions of some of the games he worked on back in his Bioware days to modern hardware and audiences. David recently sat with our host Jason Imms at the Game Connect Asia Pacific conference in Melbourne to talk about his work on Baldur’s Gate, Dragon Age, and Knights of the Old Republic, being a reluctant spokesperson for gay representation in games, and what it’s actually like to write for a living.